Sorry it took so long to post this tonight! I haven't been well all day, so I haven't done much on the computer. 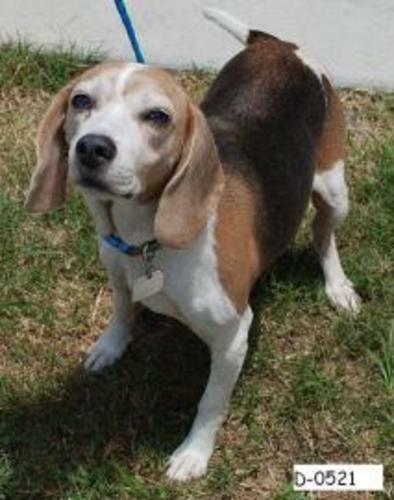 This week's Beagle of the week is a favorite all over the world! 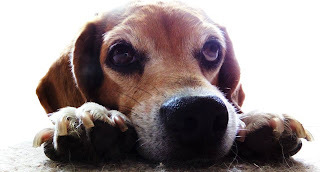 This is Maggie, the beagle star of Wag the Dog UK. We talked with Maggie's mom about this little gal. 1) How old is she? Maggie is 6 years old. 2) Where did you get her? 3) How long have you had her? 4) What's her favorite food? She’s a beagle, so thus most anything! However she loves meaty treats and chicken. 5) What's her favorite thing to do? I would say it’s meeting people. She loves to meet anyone with a big smile, a wag, and a kiss. 6) What's her favorite toys? Her torn to death bunny. 7) Does she take part in any special activities (i.e. therapy dog, service dog, spokes dog, etc.) ? She works with NO to Dog Meat at the moment. We are trying to stop people eating dogs and cats. We lived in Hong Kong and found out that there is a massive market of this horrible trade. Besides that, she is just one spoiled beagle. Their personality. I know they are known as a hard dog to train. But that is the beauty of them. They’re friendly, but willful personality always puts a smile on my face. She is such a “love dog” and there is nothing sweeter than watching her enjoy her world, beagle style. How at times they will not listen to you and do their own thing. 10) Anything you'd like to add? If you want a dog with personality, a beagle is a must. They are all dog, but in a cute little package. Good for homes with children, and to care for. You can follow along with Maggie at Wag the Dog UK, and on Facebook. Now for this week's featured rescue beagle. 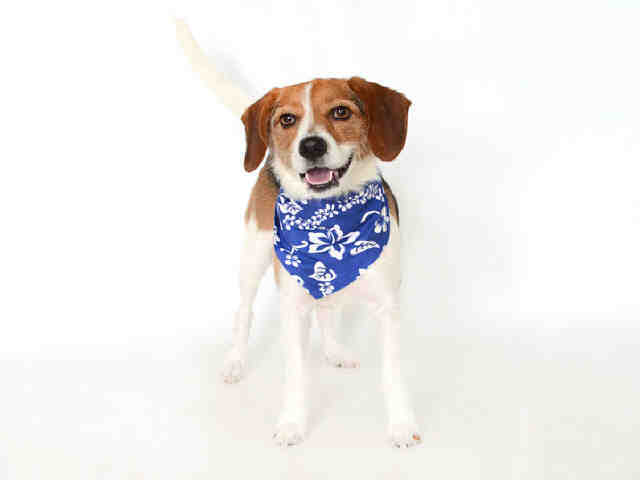 Time to find a beagle a home! This poor beagle has no name, just a number: 20292137. She's at Pasco County Animal Services in Land O'Lakes. She's an adult and spayed, but there's no other info. She's pretty, huh? Pasco is a particularly tough shelter... they are frequently beyond capacity. They need all they can get to get those dogs to forever homes. This is Chico, he's a beagle-jack-russell mix, and he is at Orange County Animal Services. Number A272439. Someone has put an application on him, but if that falls through there's a chance he will be euthanized on Sunday. If you are interested, please consider helping him. Thanks so much for featuring my story!